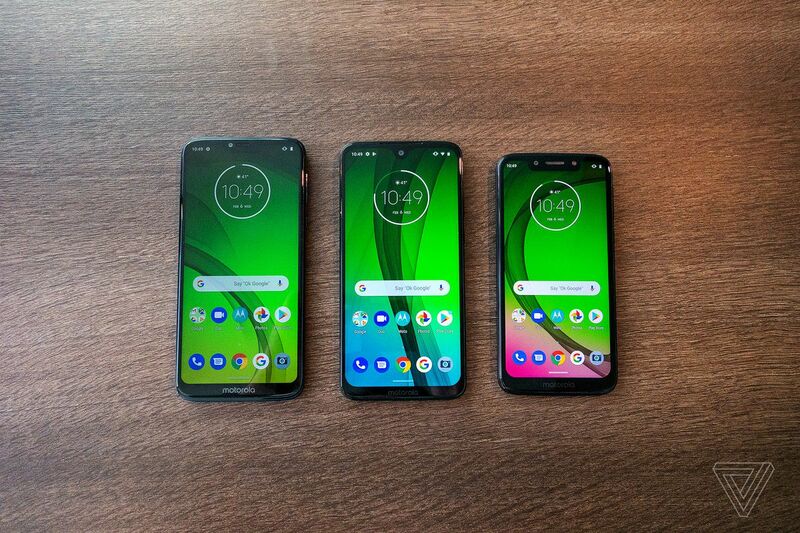 Ever since its launch, Moto G series has been a fan-favorite as it was the series that started the value for price comparison discussions this year’s G7 is no exception. Entering into its 7th generation, the G7 promises to be the most powerful G-phone yet. Overall, the G7 is probably the best-looking Motorola phone even though it comes with a budget price. It’s more expensive than the G6 but still less than some current market competitors. You get a much bigger screen, a minimalistic teardrop notch and an improved dual-lens camera setup. The Moto G7 Plus is the most powerful phone in not only the G7 lineup but across the entire G-series. This top-of-the-line model packs a 6.2-inch display protected with Gorilla Glass featuring a 2270 x 1080 resolution along with a minimalistic teardrop notch. The G7 Plus brings life to photography with its 16+5MP dual-lens camera setup, optimized for low-light shooting. The 16MP camera has 1.22µm pixels and f/1.7 aperture, helping achieve better quality images. It also offers Optical Image Stabilization (OIS) for photos whereas Electronic Image Stabilization (EIS) for hyperlapse for video mode – a feature that’s not common in the midrange segment. The 12MP selfie camera is expected to deliver great portrait mode experience and supports group selfie mode as well. What powers the G7 Plus? Snapdragon 636 chipset which runs on stock Android 9 Pie. There’s 4GB RAM and 64 storage, expandable by up to 512GB with microSD. Compared to its siblings, G7 Plus is the first Moto phone to test out the new 27W TurboPower charging mode, promising 12 hours of usage with just 15 minutes of charge. Since the G7 Plus is equipped with QC4.0 or USB PD5.0 charger, its slightly lower battery capacity of 3,000mAh can be compromised on. G7 Plus retains the 3.5mm headphones jack and has stereo speakers with Dolby Audio. If you want to listen to wireless music then Bluetooth 5.0 LTE with aptX is also there. 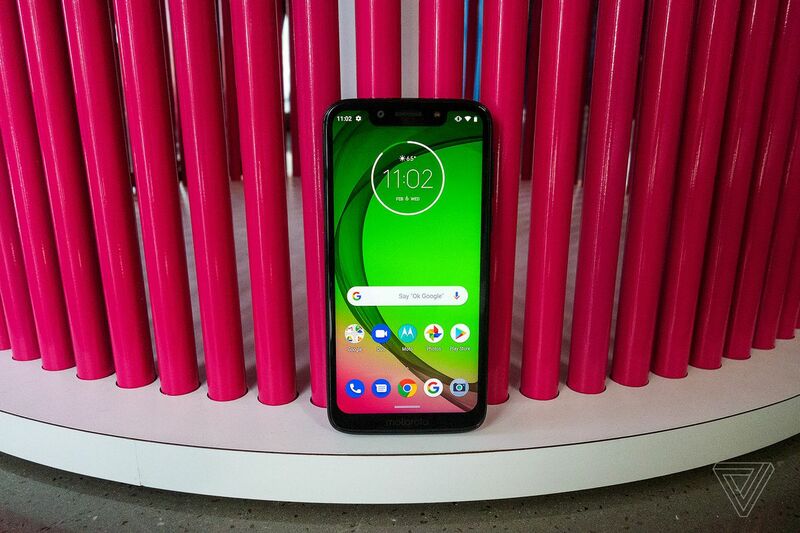 The Moto G7 can be considered an all-rounder; while it retains the hardware profile of the Plus, it scales back on a few things to cut the cost. Firstly, let’s talk about what remains the same: the 6.2-inch 1080+ display and the 3,000mAh battery. The dual camera setup mounted on the back comes with a 12MP main module (f/1.8, 1.25µm) while keeping the same 5MP depth sensor. This setup is also able to replicate the same 4k video recording at 30fps (or 1080p at 30/60fps) as the Plus. The front camera also sees a change (8MP) from the higher-end Plus (12MP). The Moto G7 is powered by Snapdragon 632 and you get a 4GB and 64GB memory configuration with the device. 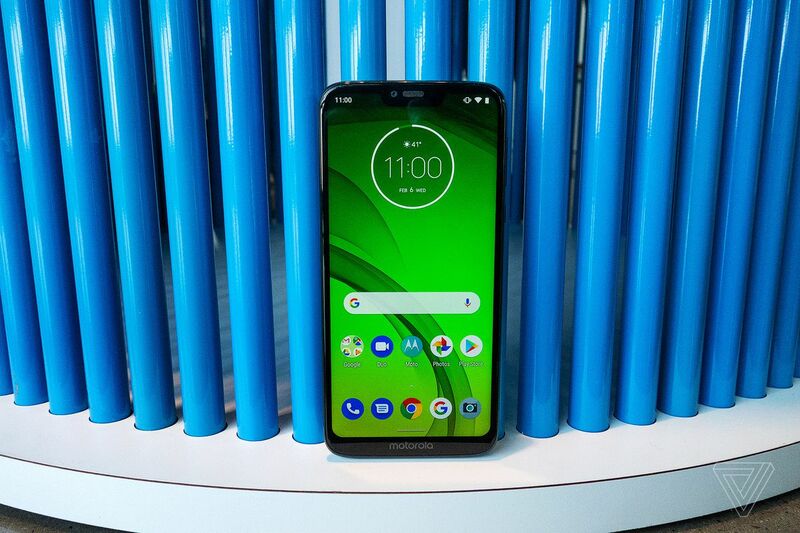 There is no doubt that some people won’t be satisfied with the battery capacity of the Moto G7 and Moto G7 Plus, which is why the 5,000mAh “Power” variant has also been released. The G7 Power promises 60 hours of usage, which roughly translates to 2.5 days, with a single charge. The only downfall? It doesn’t get the 27W TurboPower charging mode and instead, it comes with the old 15W standard. The resolution of the G7 Power has been dialed down (720 x 1,520) to maximize the battery life. Powered by Snapdragon 632 chipset with 3GB RAM and 64GB internal storage, G7 Power is one of the better value-for-money phones out there. The cameras equipped in this version are the same as the one above, with an exception of f/2.0 aperture at the rear. Moving on to the most affordable and the compact sibling of the G7 series, the G7 Play comes in with a pricetag of only $200. The device is powered by the same Snapdragon 632 chipset. However, it only comes with 2GB RAM and 32GB storage, which is expandable up to 512GB with microSD. The battery capacity also matches its higher-end siblings but the drawback is that the Play only charges at 5W. The biggest contrast is perhaps that Play only features a single 13MP camera on the back (f/2.0, 1.12µm) but has the same 8MP front camera. The most pleasant surprise, perhaps, is that the cheapest version of the G7 version is also capable of shooting 4K videos.